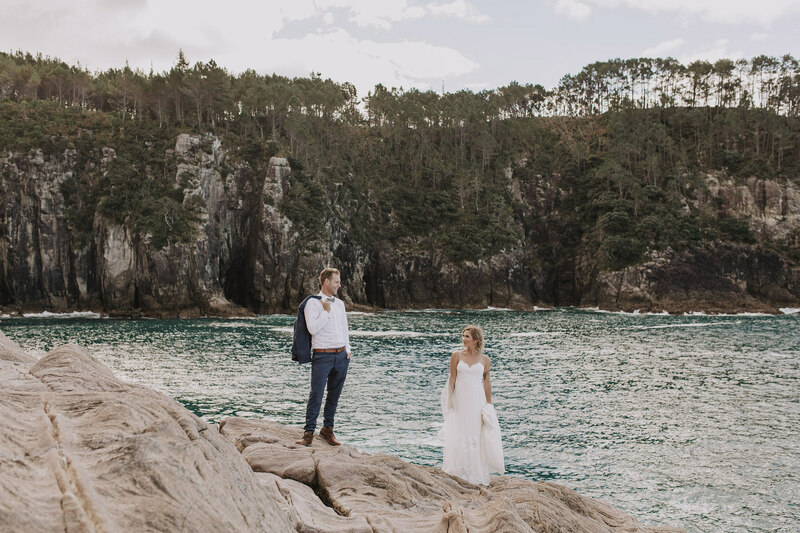 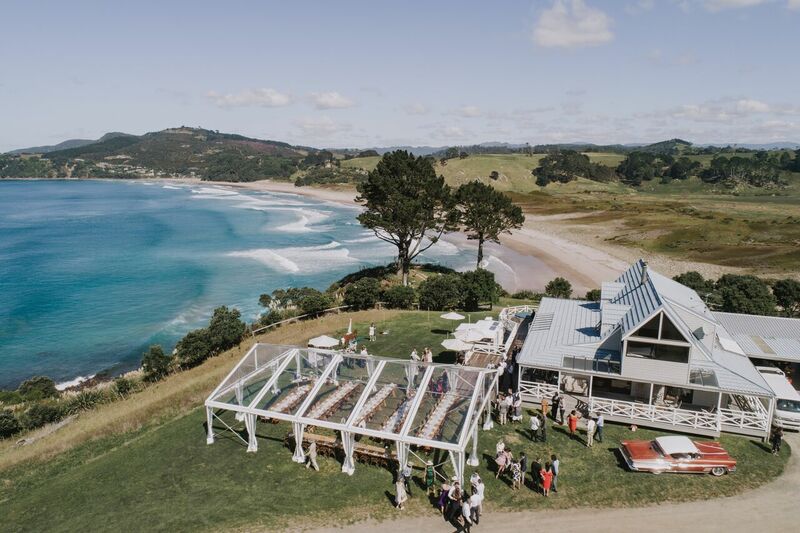 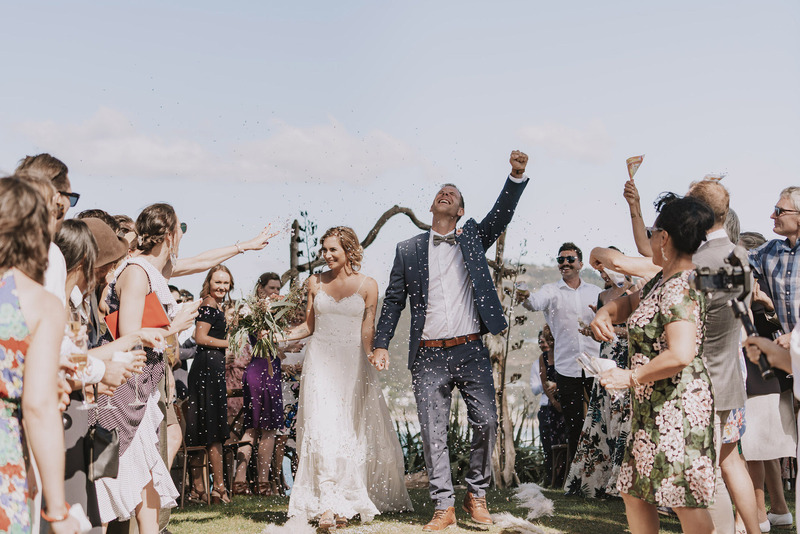 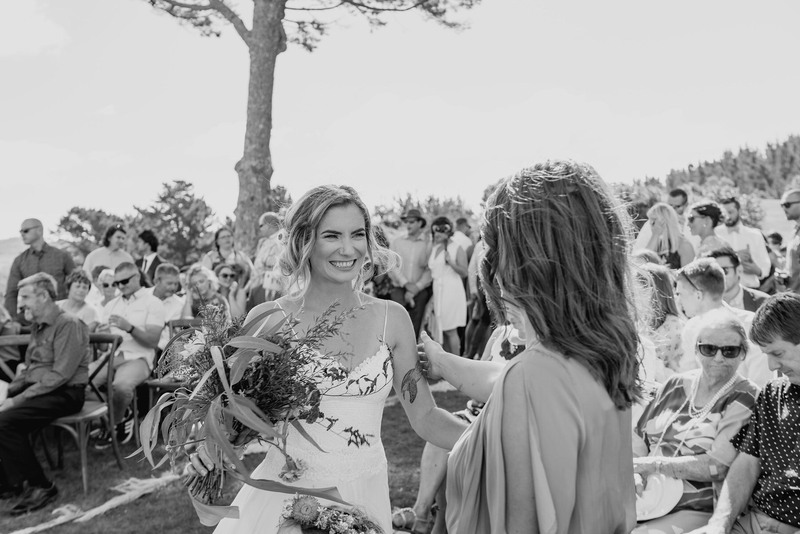 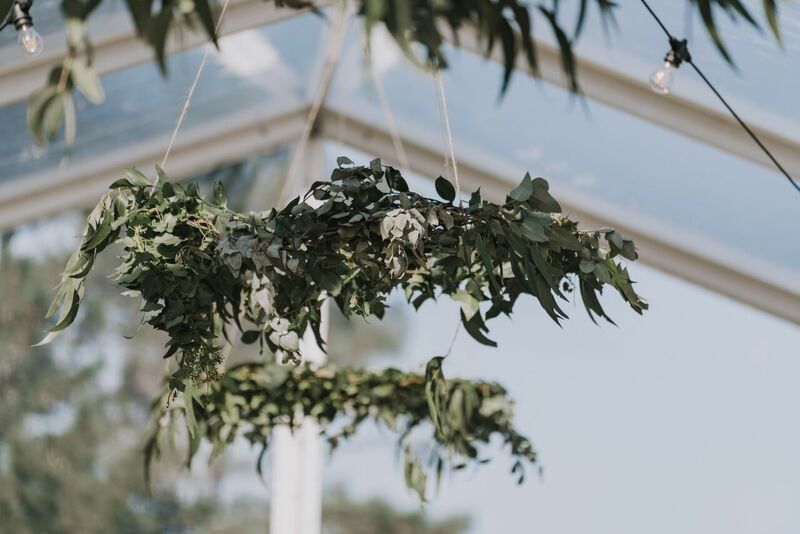 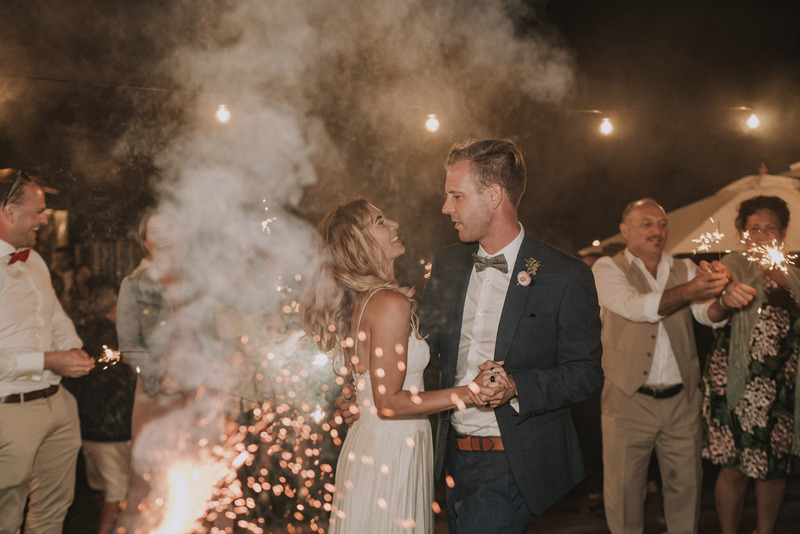 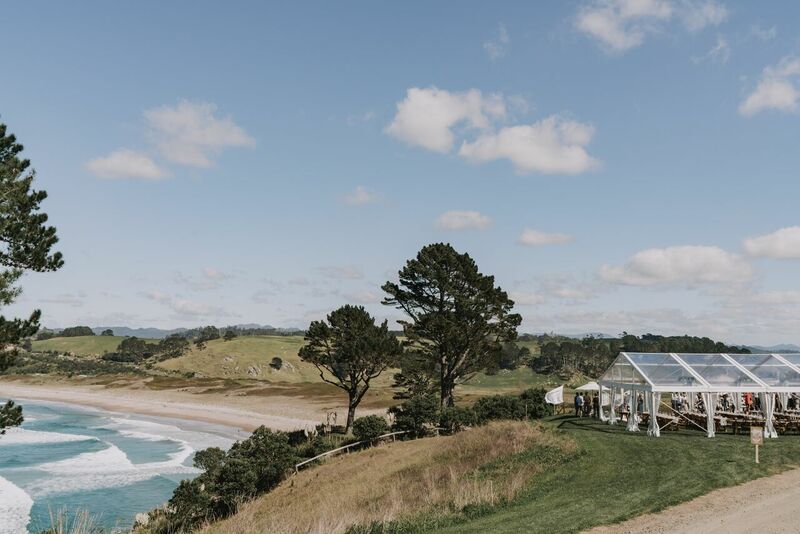 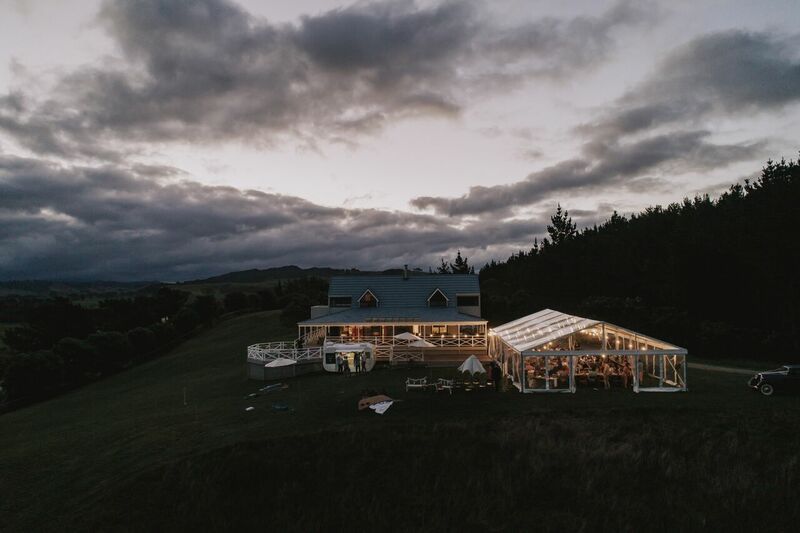 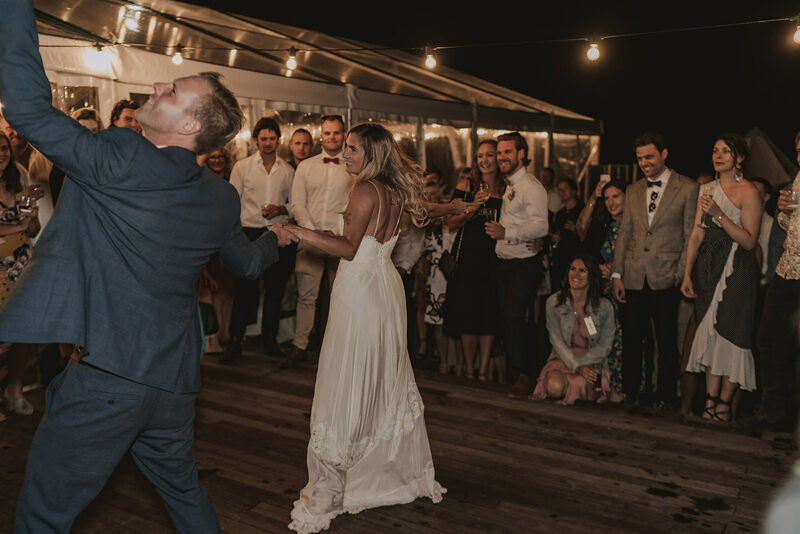 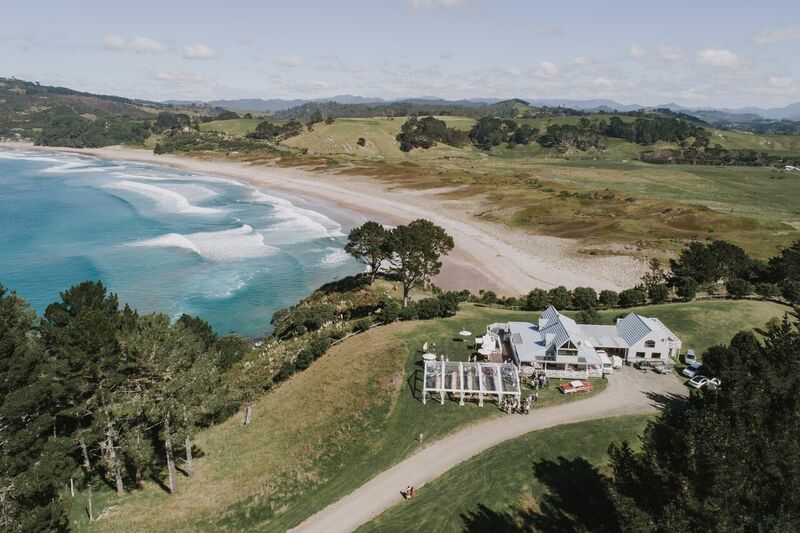 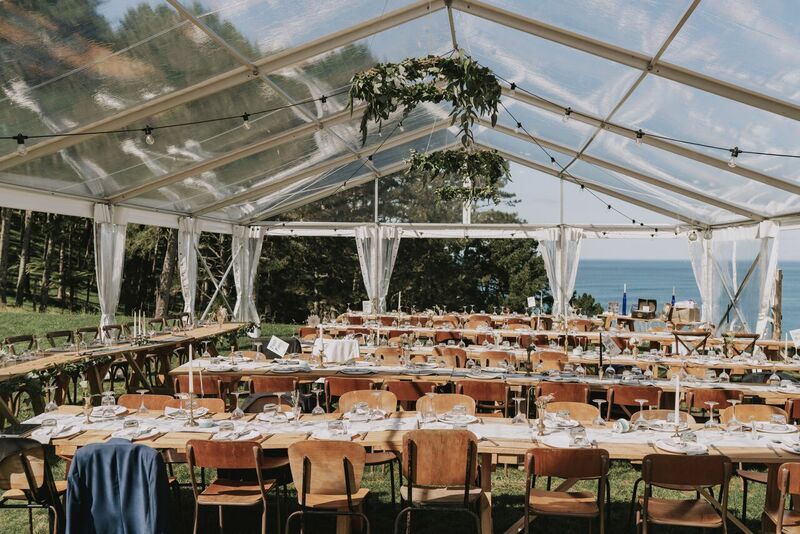 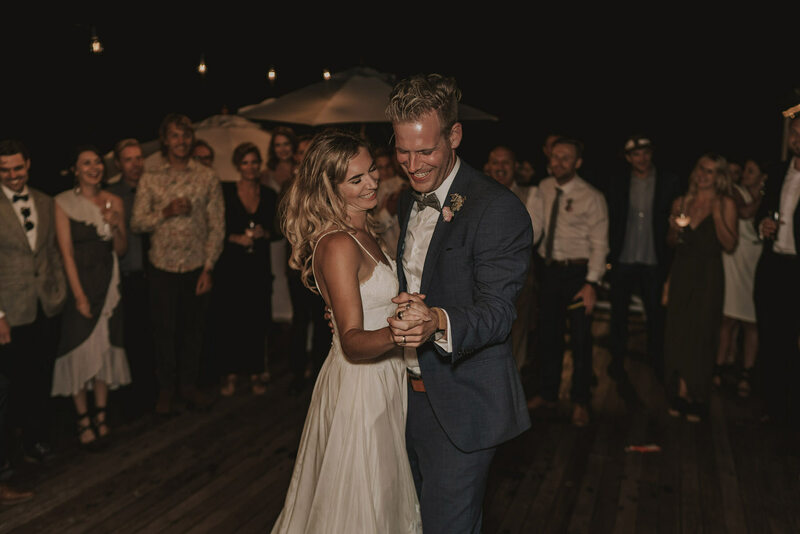 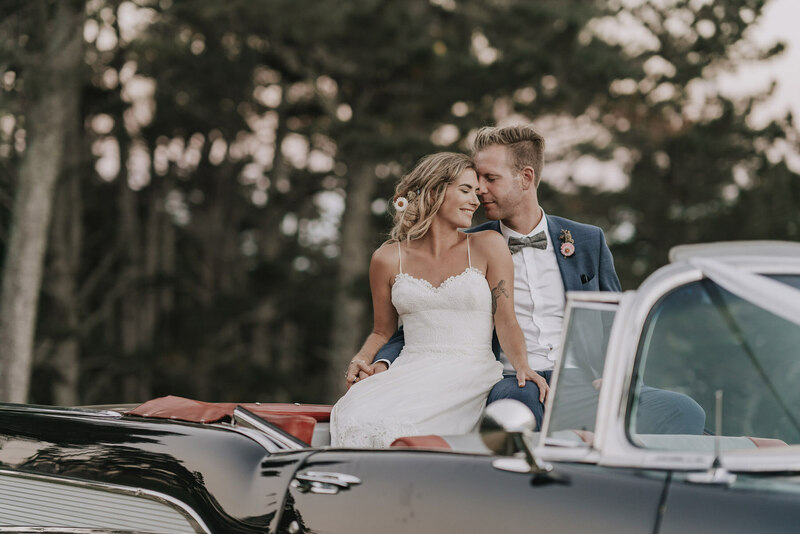 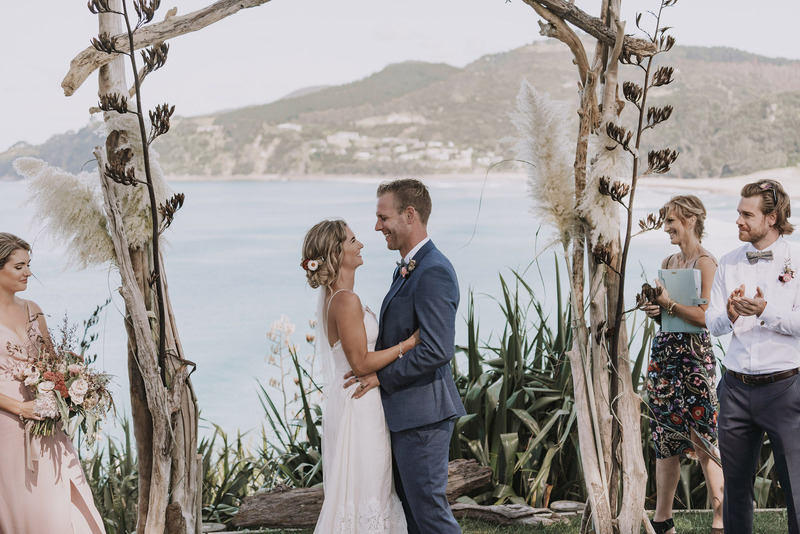 Married at one of our favourite locations, Orua Beach House, Tiff and Nick ‘s relaxed approach to their wedding meant working with them was a dream. 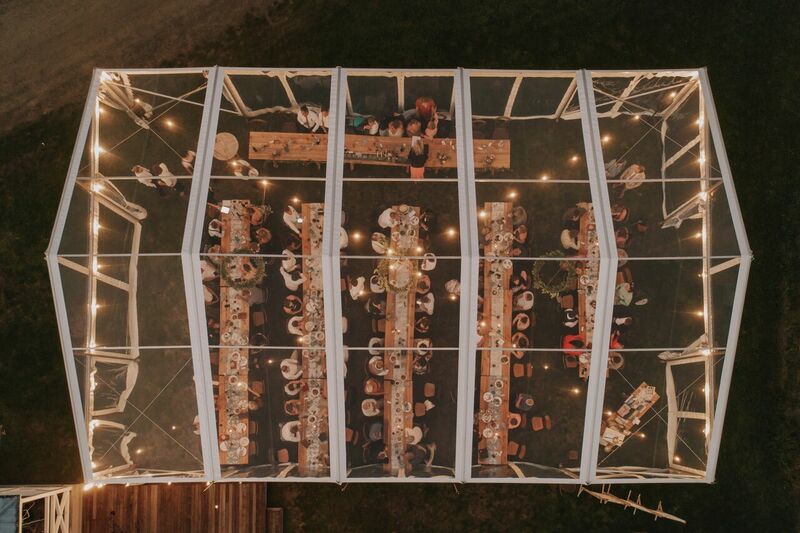 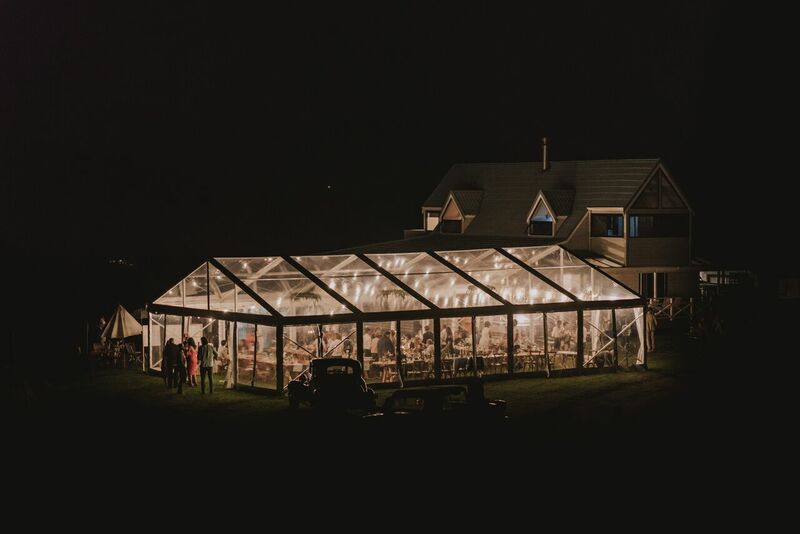 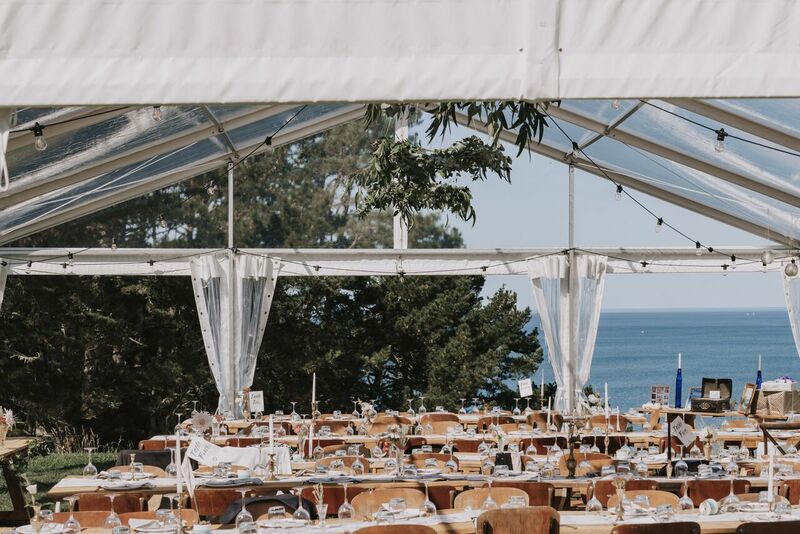 Being a photographer herself, Tiff had attended many weddings before and was sure in her vision of dining under the stars. 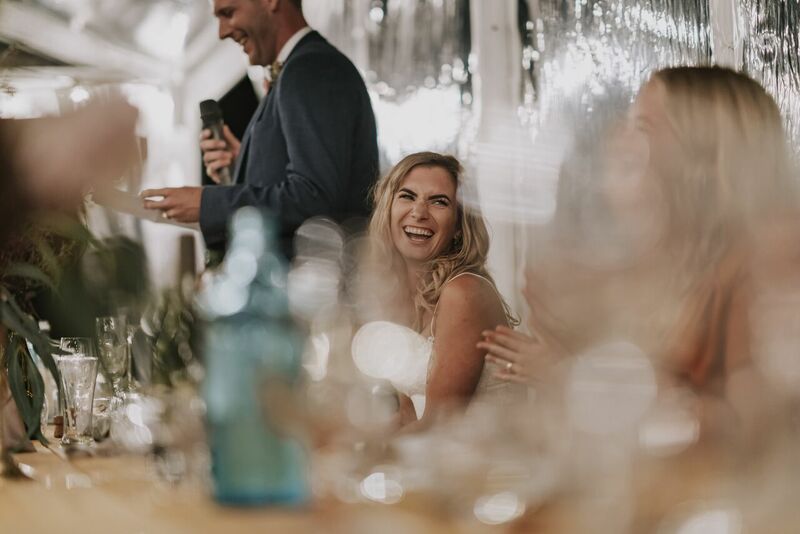 Having our clear marquee helped Tiff to achieve this dream, made even more special by being seated at tables hand made by Nick. 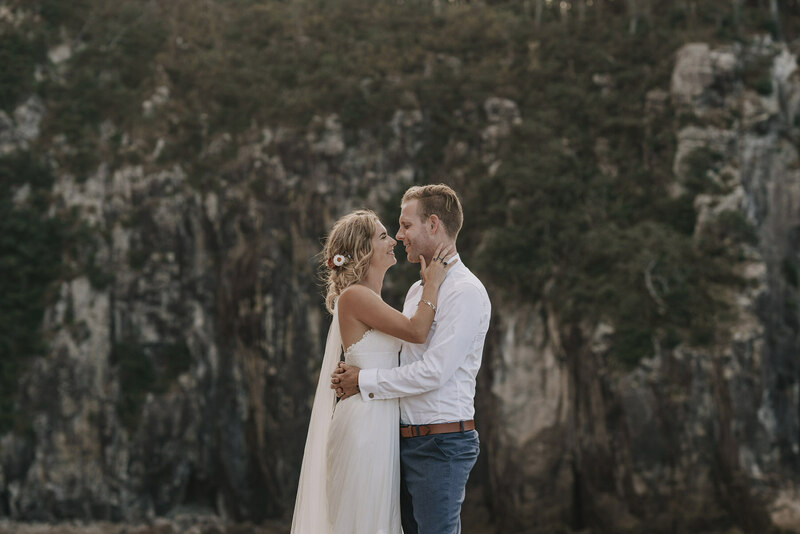 Its always a pleasure to work with such appreciative couples. 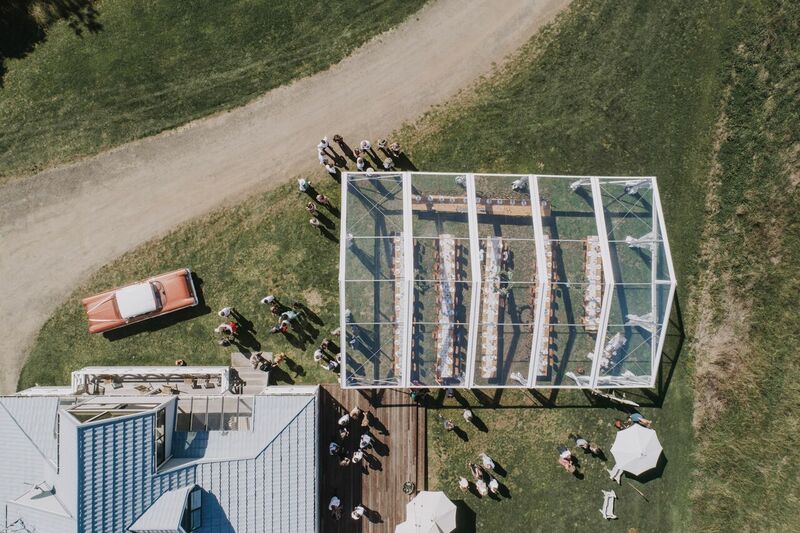 Thank you, Tiff and Nick for choosing Twelve Tables to be a part of your day.